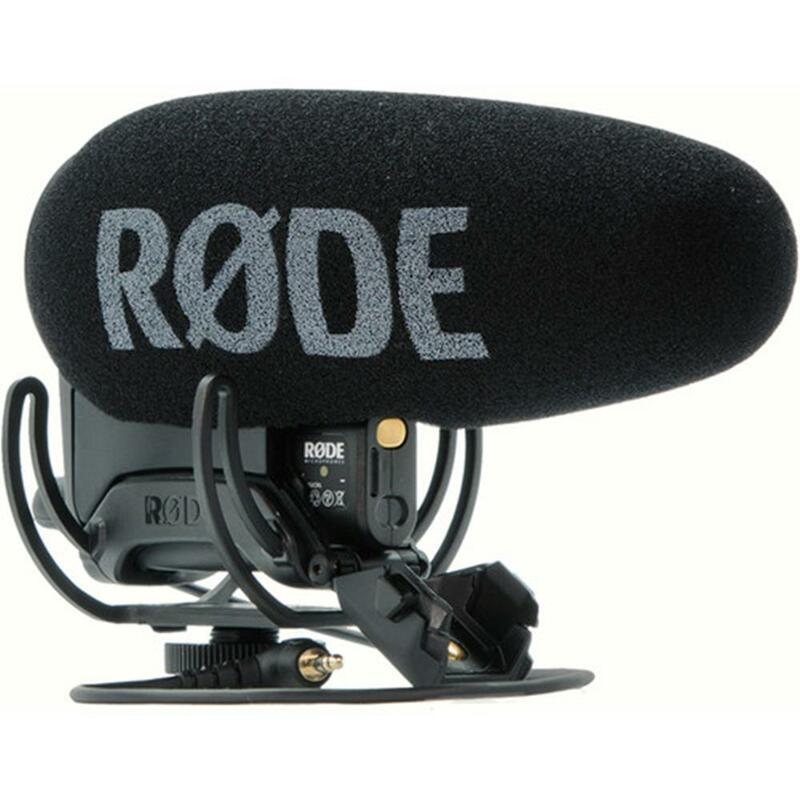 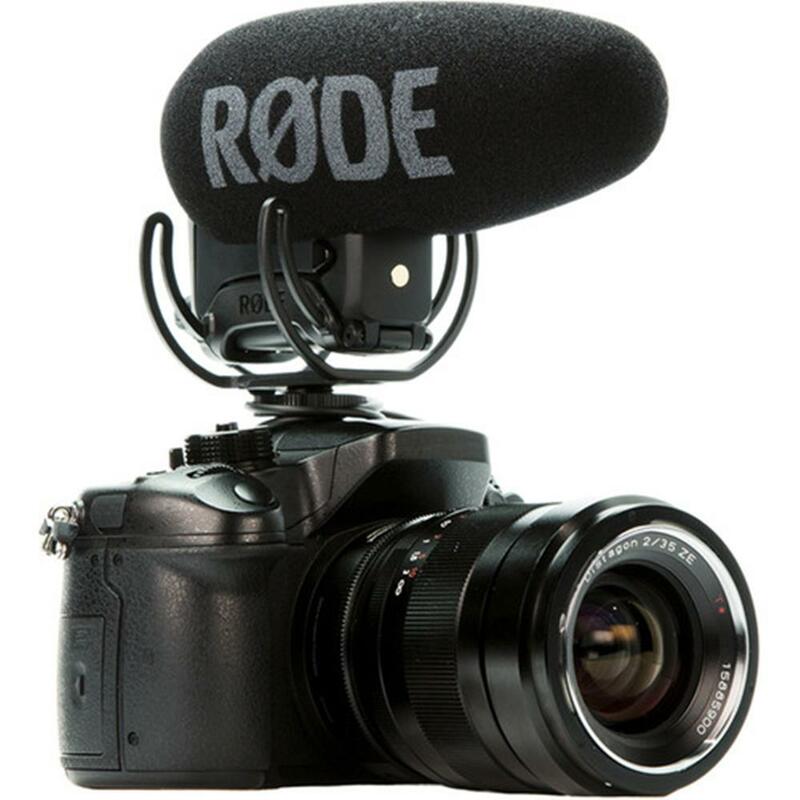 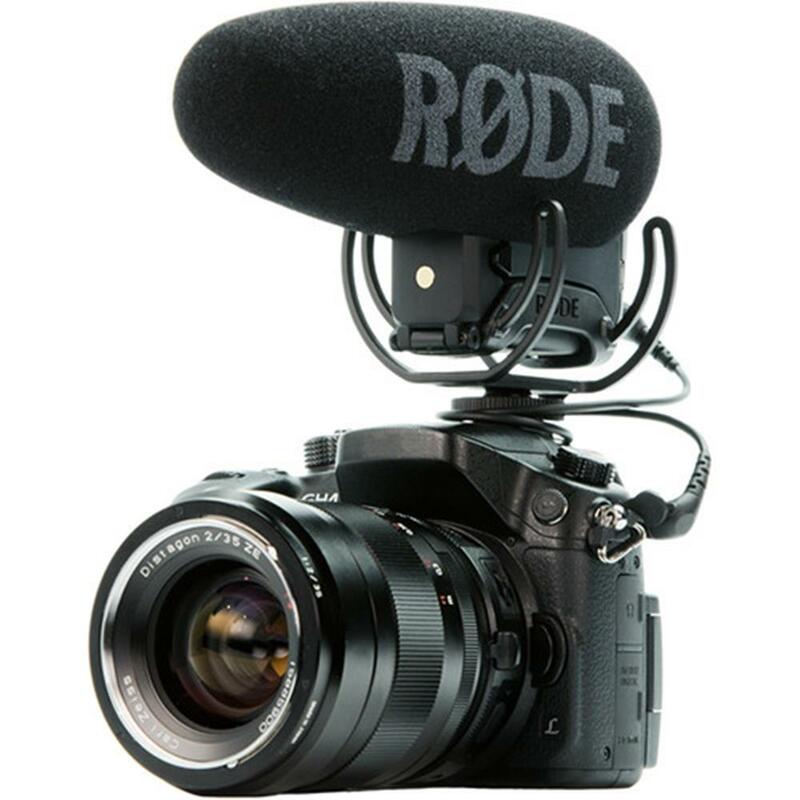 The RODE VideoMic Pro+ is a new addition to the best-in-market on-camera category. 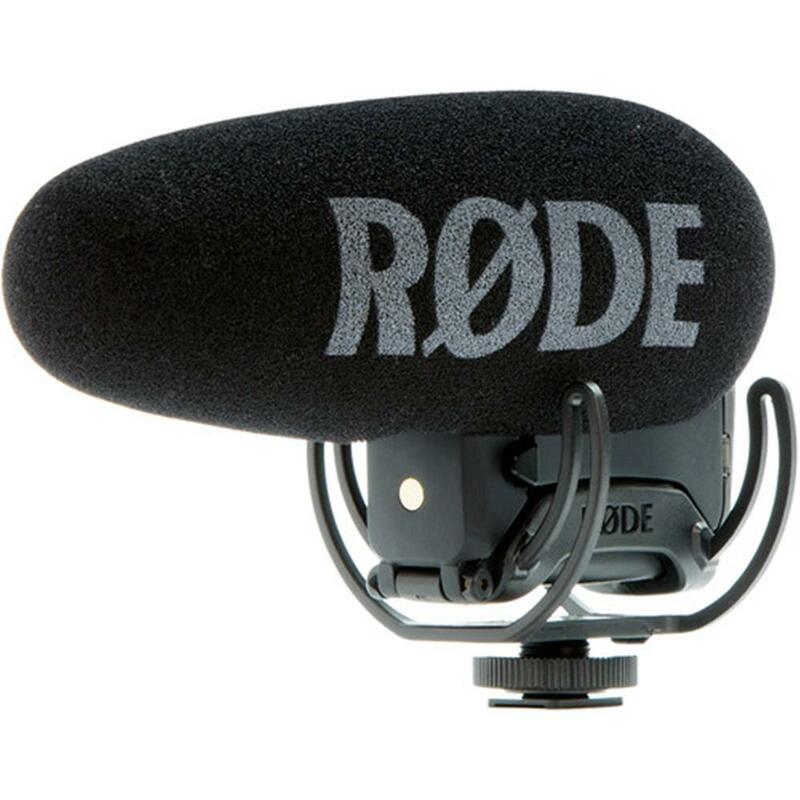 It is a true shotgun microphone designed for use with camcorders, DSLR cameras and portable audio recorders as a source of primary and reference audio. 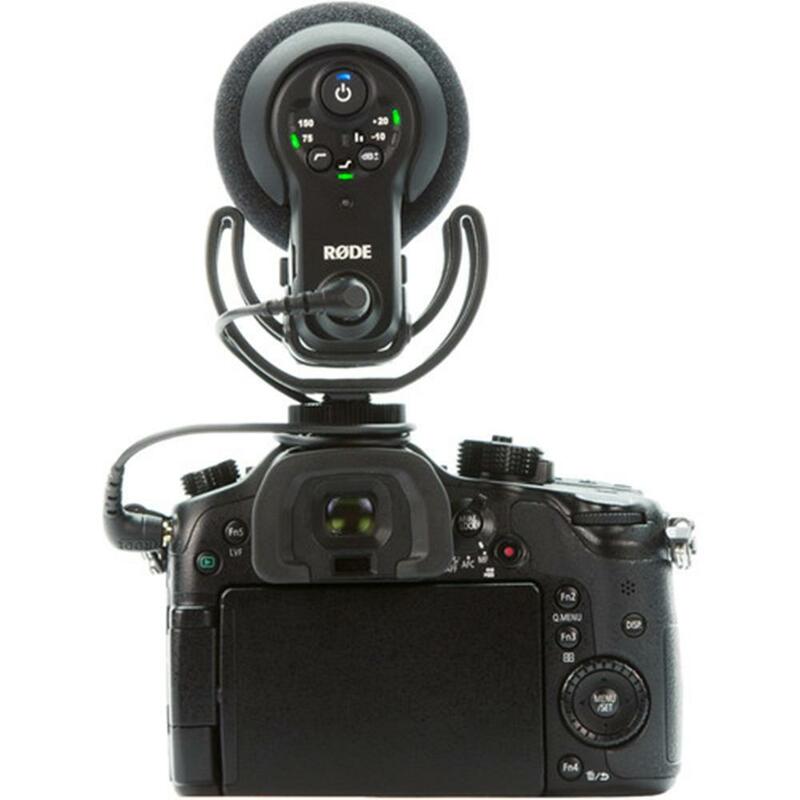 The VideoMic Pro+ can be powered by the all-new and included RODE LB-1 Lithium-Ion Rechargeable Battery, 2 x AA Batteries or continuously via Micro USB. 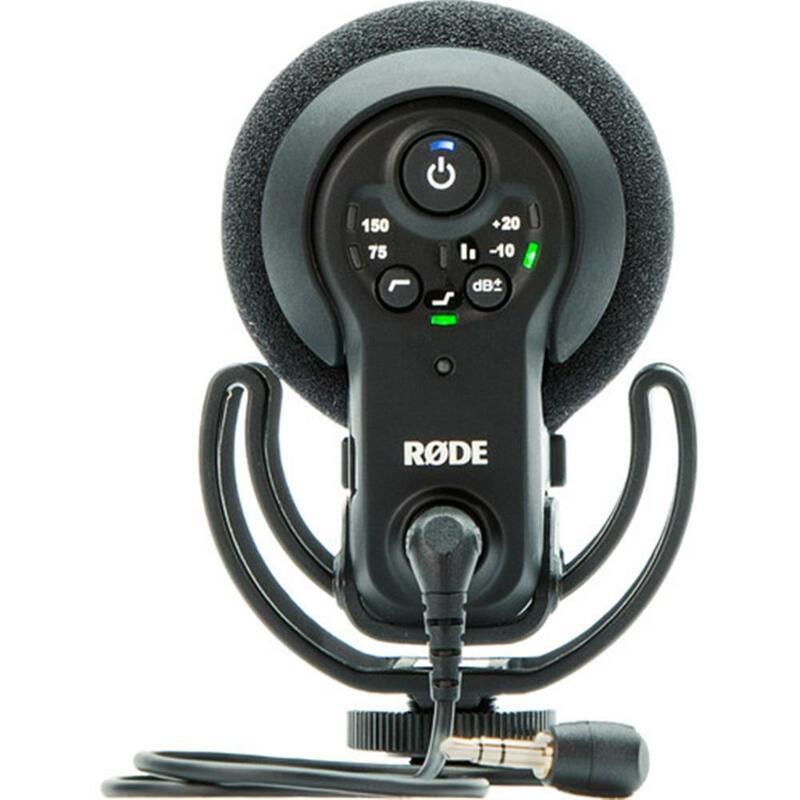 Will ensure the user has ultimate capture of the audio signal at the source, reducing post production and editing times.